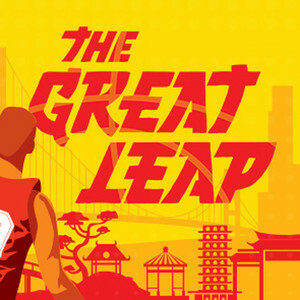 Why See The Great Leap? 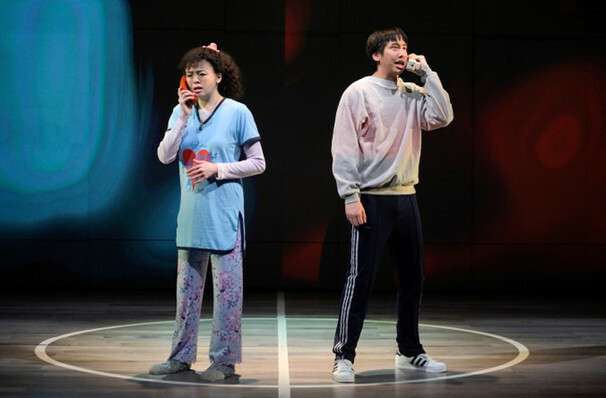 Theatre visionary Pam McKinnon kicks off her 2018/19 inaugural season at the ACT with a stunning program of diverse voices and effervescent characters, breaking new ground with works that reflect the modern American landscape and those that inhabit it. 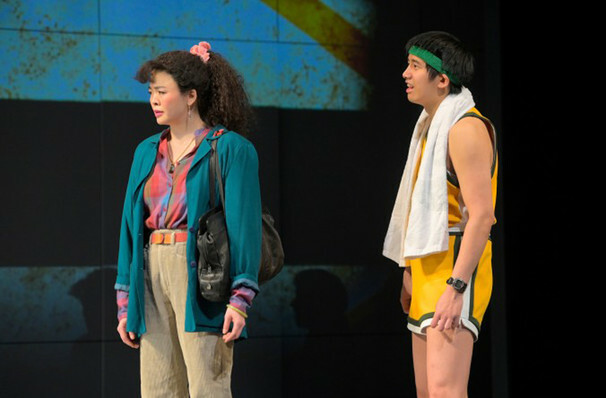 Berkeley Rep's Lisa Petersen helms Lauren Yee's insightful examination of culture collision and identity The Great Leap for a limited run at ACT's Geary Theater, March 6th to 31st 2019. 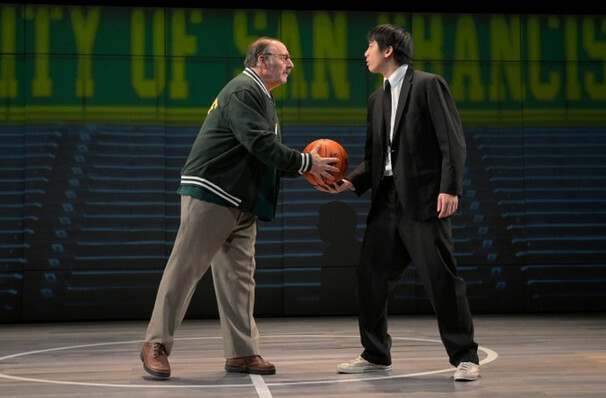 Set in the spring of 1989 on the streets of San Francisco and Beijing, the story follows two basketball coaches with a history. 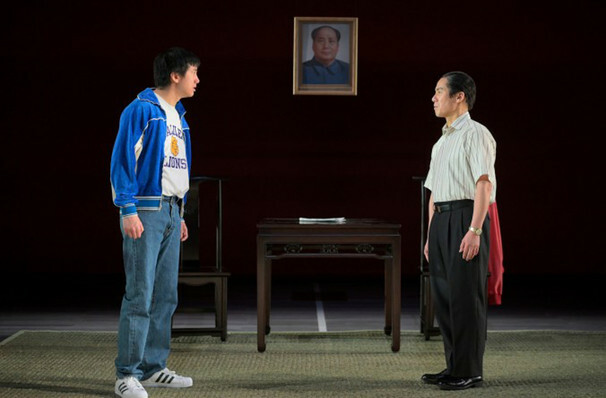 American coach Saul struggles with his fading relevance in the sport, whilst Chinese coach Wen Chang faces culture changes in post-cultural-revolution era China. 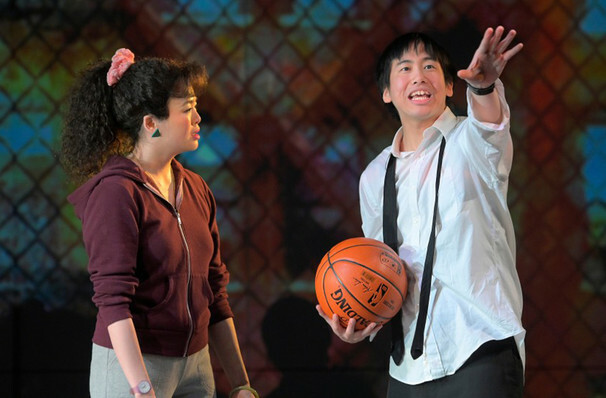 When the San Franciscan college team is invited to Beijing for a "friendly" exhibition game, rising Basketball star and SF Chinatown native Manford Lum sets off escalating tensions between the two coaches. Sound good to you? 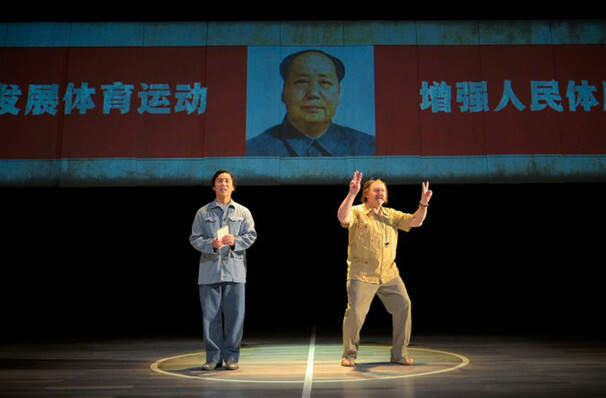 Share this page on social media and let your friends know about The Great Leap at A.C.T Geary Theatre.